Our experienced panelists, who are experts in various areas of health and wellness, will provide information, insight, and knowledge on how to live a happy and healthy lifestyle. Jyoti Mathews, M.D. is a board-certified family physician practicing functional and lifestyle medicine. Having practiced in various settings including an urgent care center and a hospital clinic, Dr. Mathews saw the limitations of conventional medicine which led her to seek alternative ways to practice medicine. She spent some time training with and working for Dr. Joel Fuhrman, a renowned family physician specializing in nutritional medicine. 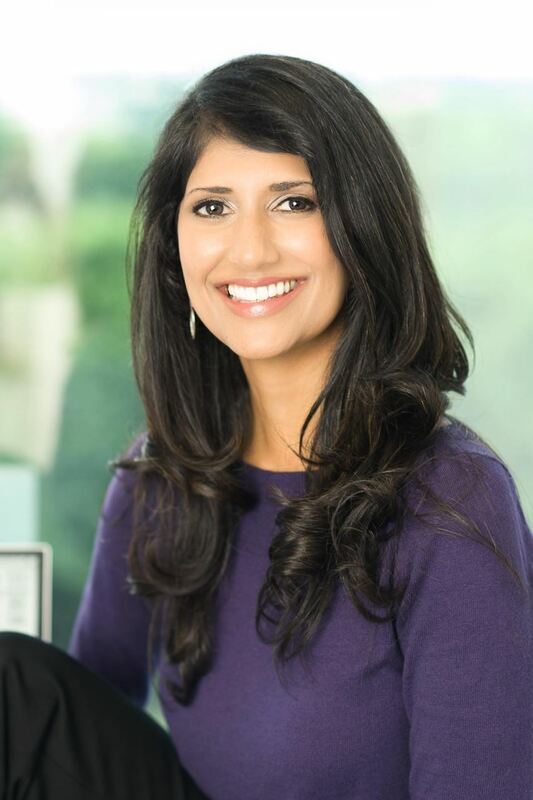 Dr. Mathews is a graduate of the (AFMCP) - Applying Functional Medicine in Clinical Practice and is currently working on her certification through the Institute for Functional Medicine which focuses on individualized medicine taking into account a person’s genetic background, lifestyles, and environmental exposures. Her goal is to restore people to a state of health using the least amount of pharmaceutical and surgical interventions possible. Dr. Mathews is a graduate of UMDNJ - New Jersey Medical School. She completed her family medicine residency at Hunterdon Medical Center in Flemington, NJ. 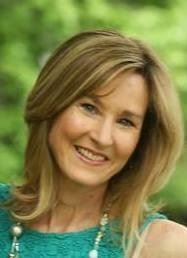 Susan is a board certified Health Coach, Culinary Nutritionist and Eating Psychology Coach, and is the founder of Heart and Head Nutrition. Her decision to become a health coach was born out of the devastating experience of losing both her husband and brother to food related, preventable heart aBacks, as well as raising a child with Crohn’s disease. Susan received her initial training at the Institute of Integrative Nutrition in New York City, and is certified by both the American Association of Drugless Practitioners and the MacDonald Center for Obesity Prevention & Education at Villanova University College of Nursing. She is trained in mind-body nutrition as a Certified Eating Psychology Coach under the direction of Marc David, founder of the Institute for the Psychology of Eating. Susan has over four years of nutrition counseling experience under AnnaLisa Pastore, M.D. at the Center for Holistic and Integrative Medicine in Englewood, NJ and has been in private practice since 2010. She holds a B.S. in Psychology from St. Lawrence University and an M.B.A. from New York University. At The Body Image Boutique, nutrition is health-centered and weight neutral. Susan takes an integrative approach that fosters Self-Love, Self-Care, and Self- Acceptance. It is not only about what you eat, it is also about how you eat & why you eat when you eat. Going beyond what foods nourish your unique body, we take a compassionate look at your underlying relationship with food, and give you practical ways to implement change for long term health and happiness. Jersey Women Strong Founder and Head Coach Dana Anello White is a NASM-Certified Personal Trainer and USAT Level I Triathlon Coach. Dana founded Jersey Women Strong, LLC to meet the needs of women seeking to connect through fitness and running, who are also passionate about working together to give back to their communities. JWS provides a friendly and supportive team atmosphere and encourages women to begin or continue their finish line journeys. Team members compete in local races throughout the year, while some join simply to reap the benefits of training and connecting with like-minded individuals. Jersey Women Strong offers weekly coached workouts, nutrition and fitness education, seminars and unlimited motivational support. Training groups include: Walkers, Beginner 5K (walk to run), Faster 5K, 10K, Half and Full Marathon and Triathlon. When not pounding the pavement, teammates can be found fundraising for local community charities such as; Oasis: A Haven for Women and Children, Center for Hope and Safety and healingSPACE of the Bergen YWCA. Dana Anello White is a native of Buffalo, NY and a graduate of the University at Buffalo and Canisius College. Dana has personally toed the start line of countless endurance-sports events, including Ironman Lake Placid (140.3 triathlon distance), the Boston Marathon, Chicago Marathon and the Marine Corps Marathon. 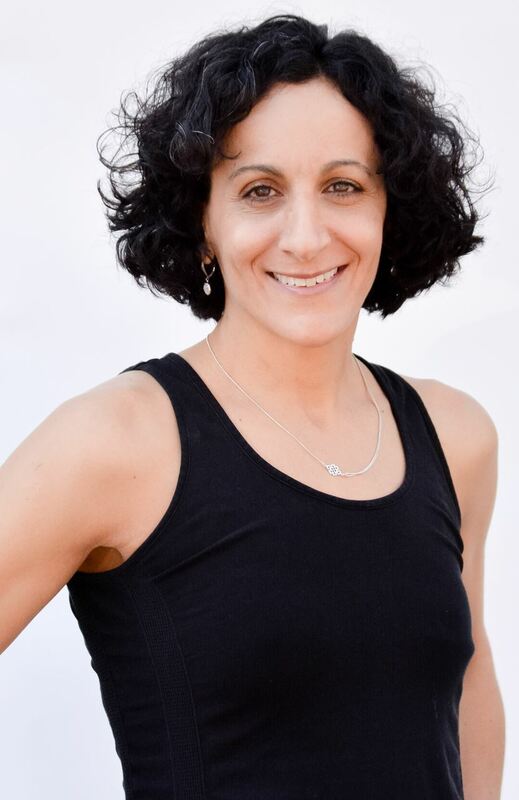 In addition to coaching the Jersey Women Strong team, she teaches Spinning, functional training and boot camp classes and conducts one-on-one personal training sessions both in-home and in the community. She resides with her family in Waldwick, NJ.